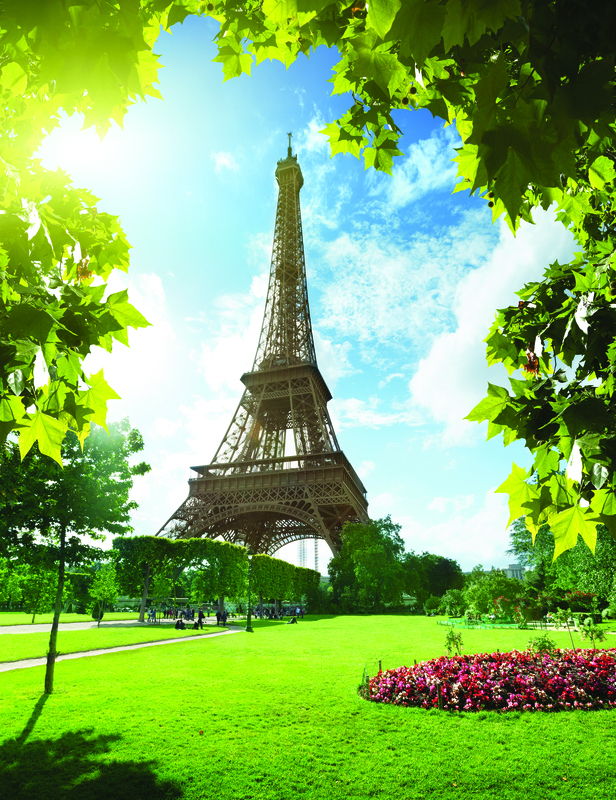 Tour renowned sights on both sides of the Atlantic. Sail on the Marina to Saint John, New Brunswick, and witness the Reversing Falls. Continue to Halifax, Nova Scotia’s charming capital, and historic St. John’s, Newfoundland. 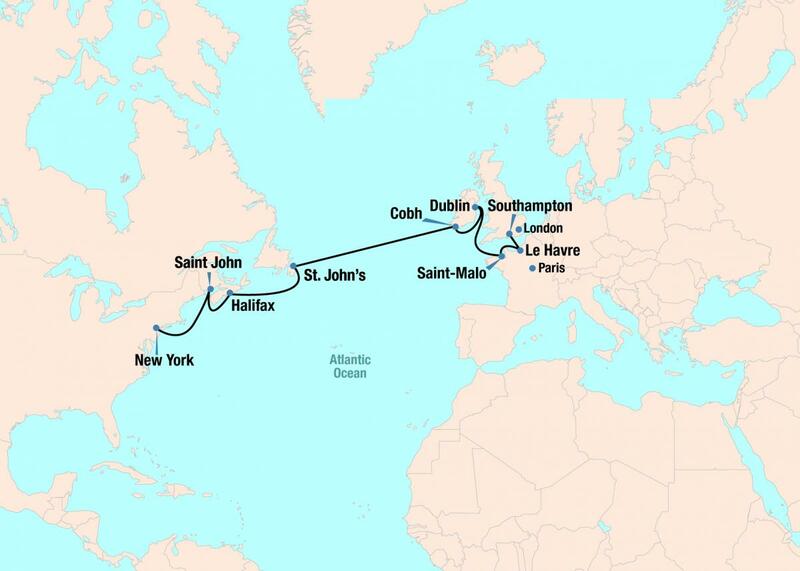 Then, sail across the Atlantic to Cobh, Ireland. Take in scenic views of the harbor or visit nearby Cork, with its 17thcentury alleyways and cultural sites. Next: Dublin, full of character packed into Georgian buildings, gleaming edifices and cobblestone streets, and beautiful Saint-Malo, France — perfect for exploration on foot. Before finishing up in Southampton, view Le Havre’s modernist infrastructure, built after World War II, or visit nearby Paris.